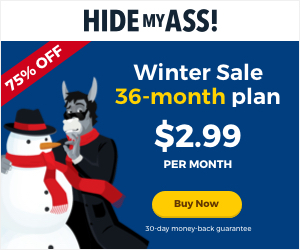 HideMyAss! World's most powerful and popular VPN network - mask your identity or avoid your crappy office IP that's been abused by your underpaid marketing department. Here are some of the things you’ll need. Do you really want to set this up? We have all the integrations and a proven track record of success. You’ll also need Computers, People, etc. Too much to handle? Hire Bloc10! We will be your full cycle full stack advertising agency. About our Tool shop - This is an online shop where we post links to get tools that WE use. Everything you see on this page is something that we have used and most likely have heavily used in the past. We may receive compensation as an affiliate if you click on the link and order - however, in many cases we provide discounts through the affiliate link that wouldn't exist if you bought the product directly. We appreciate your support if you do decide to buy these products please use these links.